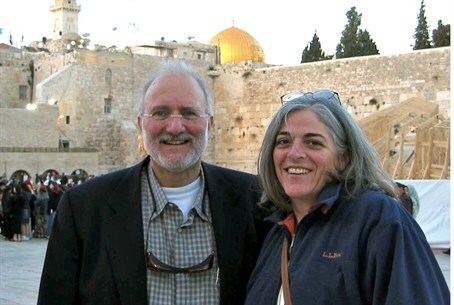 U.S. contractor Alan Gross ends an eight-day hunger strike after a telephone conversation with his mother. U.S. contractor Alan Gross ended an eight-day hunger strike Friday to press for his release from prison in Cuba, AFP reported. Gross moved to end his protest after a telephone conversation with his mother, who will turn 92 years old on Tuesday, according to defense attorney Scott Gilbert. "My protest fast is suspended as of today," Gross said in a statement dictated from his Havana prison to Gilbert, according to AFP. At the same time he warned that "there will be further protests to come," without specifying what those might be. "There will be no cause for further intense protest when both governments show more concern for human beings and less malice and derision toward each other," the statement added. Gilbert noted that his client's "family and friends have been very concerned about his health and have asked him to end his fast." Gross, who has been held for more than four year, has asked President Barack Obama to personally intervene to help him return to the United States. He had launched his fast on April 3 to protest his "inhumane treatment." "They were and have been attempts to trade Alan Gross for the five spies that are in prison here in the United States, and we've refused to do that because there's no equivalency," Kerry said at the time. "Alan Gross is wrongly imprisoned, and we're not going to trade as if it's a spy for a spy, which they're trying to allege," he stressed.